Bride Lauren is definitely one smart cookie when it comes to budget wedding planning. In addition to finding her wedding dress on consignment for just $29, she chose palette-perfect flowers that were even better than budget-friendly – they were free! We are thrilled that this savvy Southern bride chose to pass the savings on to her bridesmaids by choosing Azazie for her special day. 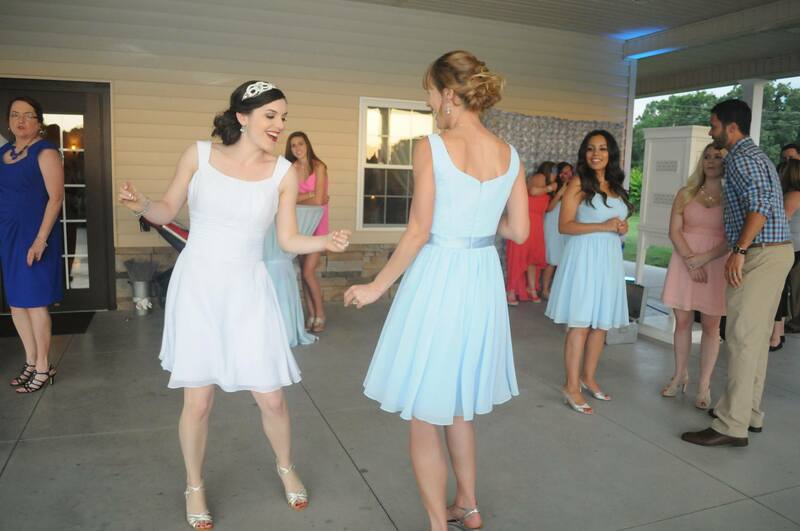 We sat down with Lauren to ask her tips for making sure your day is just as special as hers was! All photos are courtesy of Lauren Housemeyer. Q: Where was the wedding held? Q: What was your wedding theme and/or color palette? Is there a story behind your color choices? Q: Why did you choose Azazie for your bridesmaid dresses? Q: Were there any special moments that you’d like to share about your wedding day? Q: How did you like the wedding planning process? Q: Any advice that you’d like to impart to brides-to-be? 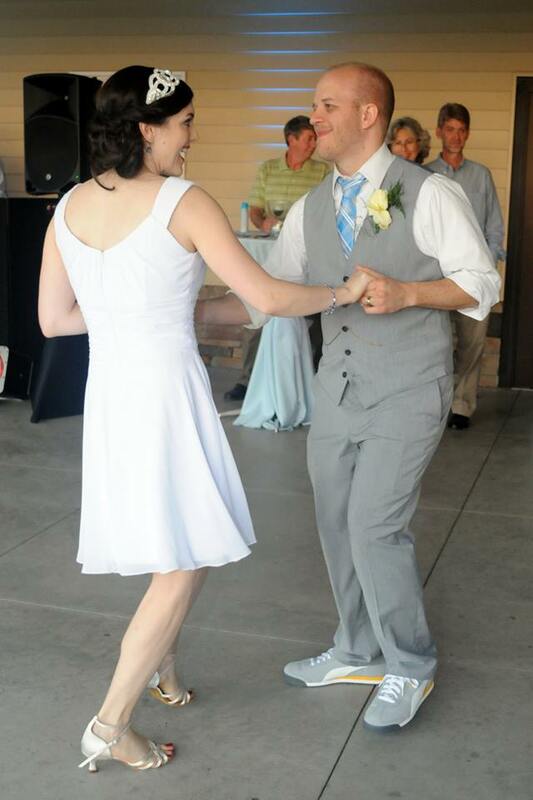 My son is getting married in October and I am looking for a dress in the color selections of cream,champagne, light pink or blush.I’m short so I would prefer to have a short dress something that is suitable for the mother of the groom but stylish as well because I love to dress and if possible some shoes and accessories and a small purse or bag would be great too.Thank you so much for your help. Hi Florence, thanks for reaching out! Since there are a number of options for you on our site, I’m going to ask one of our Stylists to contact you for a free consultation. We’ll be in touch shortly! Thank you so much and I’m looking forward to hearing from your stylist soon. 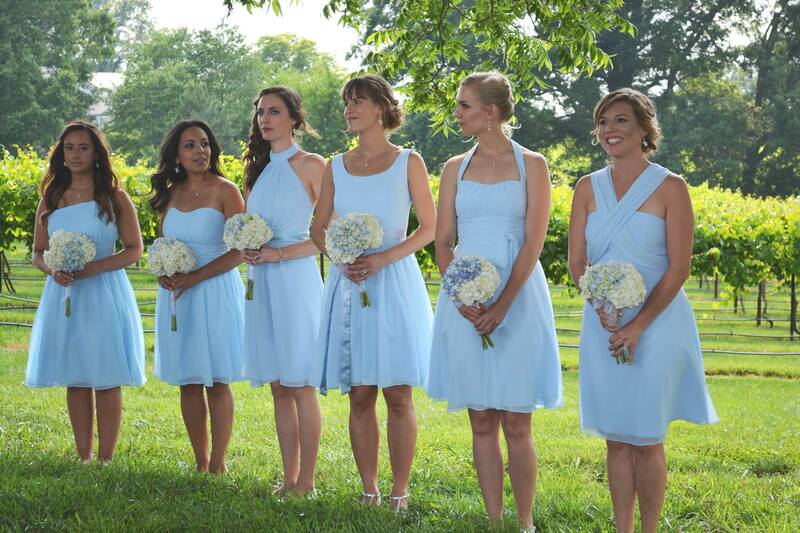 Just wondering if you could tell me which of your colors these bridesmaids dresses are?